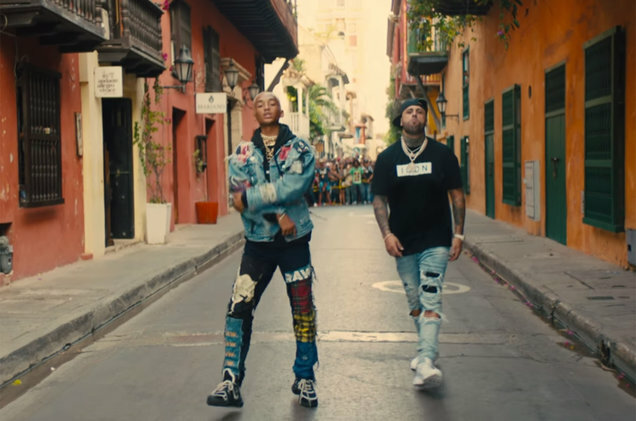 Over at Billboard, Suzette Fernandez writes about the new bilingual remix that Jaden Smith and Nicky Jam just released this past Friday. Check out NOW by clicking HERE. Season 3 “Queen Of The South” Coming!